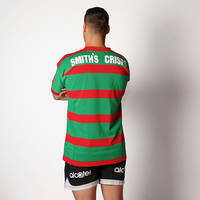 The Classic 1989 Jersey is one for those who lived through the days of Mario Fenech and Mark Ellison making their mark in the Cardinal and Myrtle back in the days of leather footballs and shoulder pads. 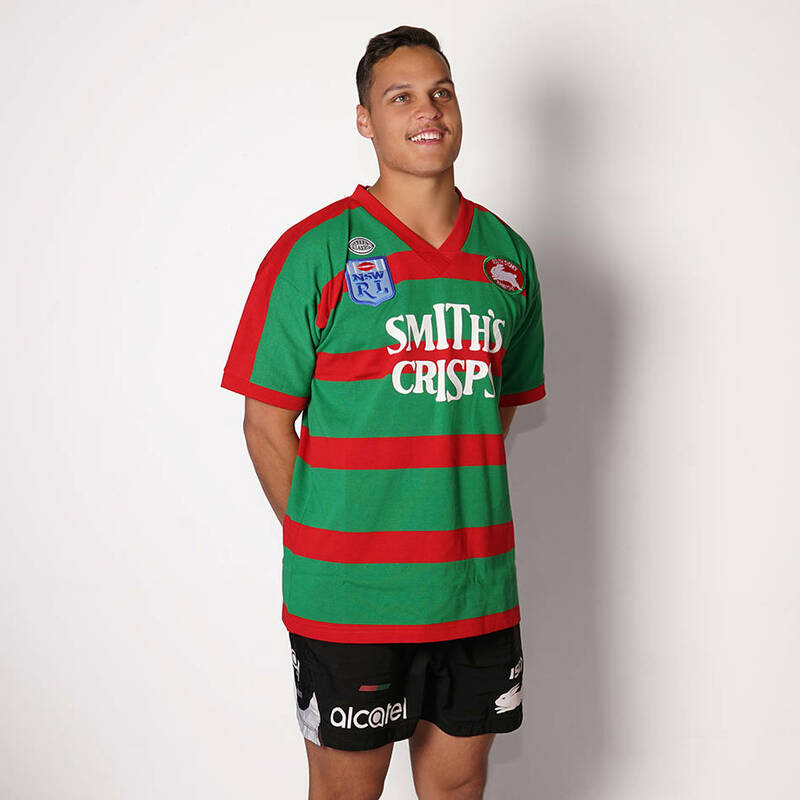 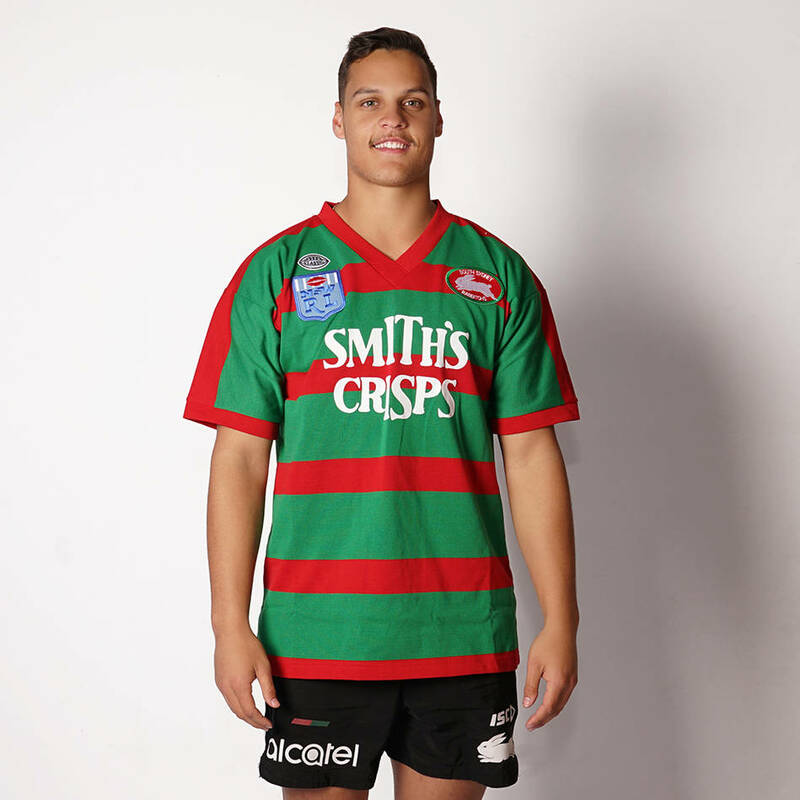 With Red and Green hoops, NSWRL logo and the unforgettable Smith's Crisps sponsorship, this jersey truly lives up to the classic name. 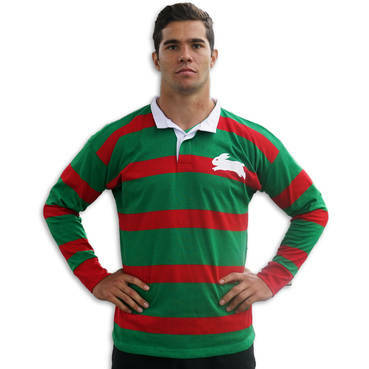 Become a member to get the special pricing of $116.96.